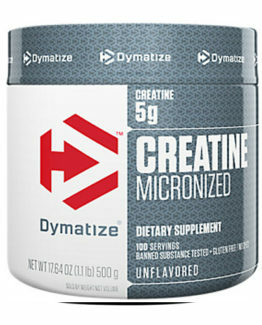 Creatine Monohydrate is easily the most famous and well-studied form of creatine monohydrate on the market. Nutricost Creatine Monohydrate is a pure product with no fillers. Creatine, found in skeletal muscle as creatine phosphate, provides an inorganic phosphate to resynthesize ATP (energy) during high intensity activities. 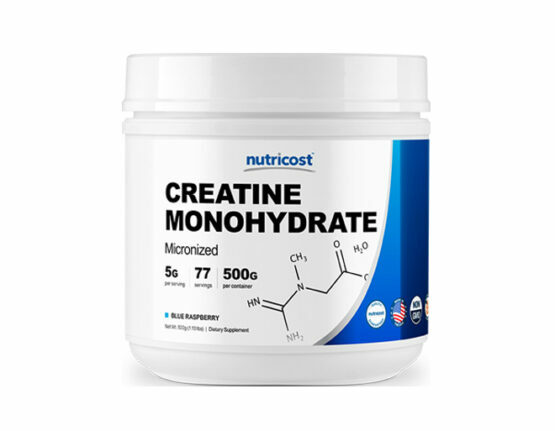 By increasing ATP production, creatine monohydrate helps to buffer changes in muscle acidosis and spare glycogen utilization, improving strength, muscle growth, and endurance. 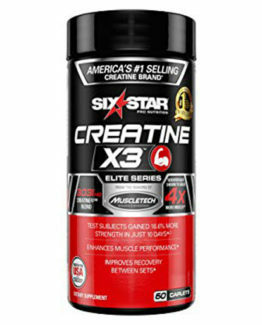 Don’t use creatine if you have a kidney disease or diabetes.